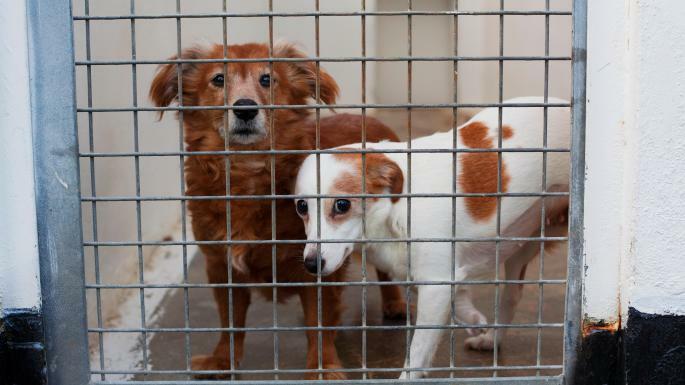 Family members learnt that they were heirs to a £300,000 fortune from a distant relative’s estate, only for a will to turn up at the 11th hour leaving the money to the woman’s dogs. Elizabeth Dean, a retired nurse who lived in Petersfield, Hampshire, died in 2014 at the age of 83, apparently without having made a will. Because she had no immediate family probate genealogists at Finders International were brought in. They tracked down a number of relatives including Yvonne Brewster, 63, from Willenhall in Staffordshire, and Julie Dennant, 57, from Walsall, to tell them that they had inherited Miss Dean’s house. But then a will was found, in a NatWest bank vault. Miss Dean had left everything to the RSPCA and had stressed the need to spend some of it looking after her own dogs. Danny Curran at Finders International said: “Finding a will is, of course, a disappointment to the potential heirs. However, we are very pleased that Elizabeth’s true wishes were carried out. Her estate was dealt with exactly how she wanted it.